The purpose of this article is to show you how to overcome Xero syncing issues where the error says 'signature_invalid:Failed to validate signature' or Unknown response code: 500, etc. To resolve this and resume the integration between Workshop Software and Xero you simply need to re-authenticate your the Xero integration. Click the blue 'Authorise Xero' button. The last step is to just click login as you browser has most likely saved you Xero login details. If your browser hasn't you just need to enter your login details and select login. 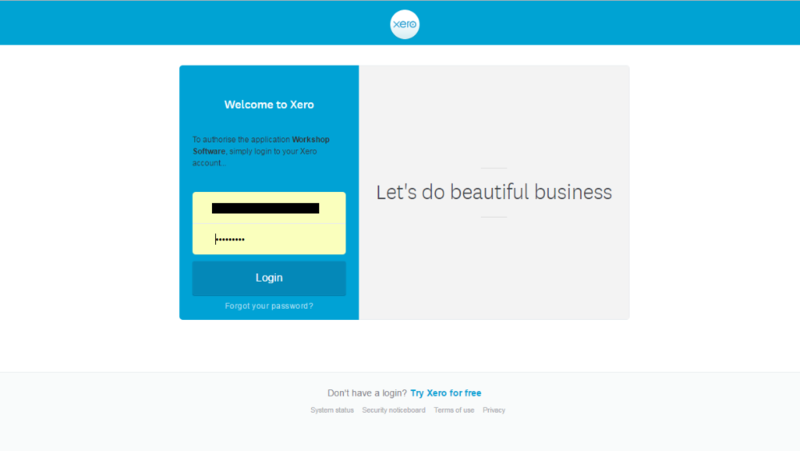 Once you are returned to Workshop Software press the Xero icon in the top-right corner. Allow the sync to process and your transactions should now be in your Xero account.